4-minute walk from the station.15 minutes for Shinagawa from Otorii. Convenient location to commute to center of Tokyo. 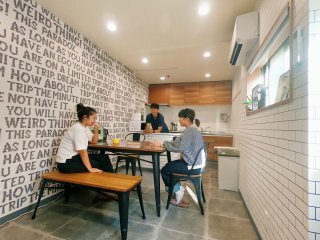 There are some convenience stores, fast-food stores, restaurants, Tsutaya around the station, parks, a branch of ward office, facilities like library, a spa in the walking distance from the house.